Lea Hough’s specialist sales and lettings team can handle the disposal or renting of your property from start to finish, advising of all the necessary stages along the way. Whether selling a home, plot of land, or office space the expert team will advise you throughout and act on your behalf to achieve the optimum results. 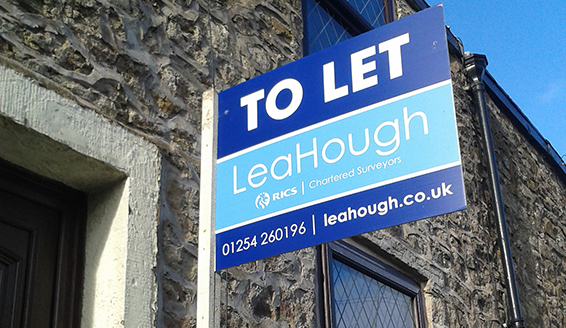 The Lea Hough lettings team provides peace of mind for both landlords and tenants as we take care of the whole process from advertising properties, attending viewings, preparing all schedules of condition and handling the utilities enabling a smooth handover and successful relationship from the start. Through Lea Hough’s Planning and Development team, we specialise in development and land disposals for residential, commercial and mixed-use schemes and are experienced in dealing with major landowners and developers seeking to maximise value with a focus on deliverability. Lea Hough have developed particular specialism in the successful conversion and sale or letting of non-standard buildings, often Listed or heritage buildings, such as churches, agricultural barns and former industrial premises.